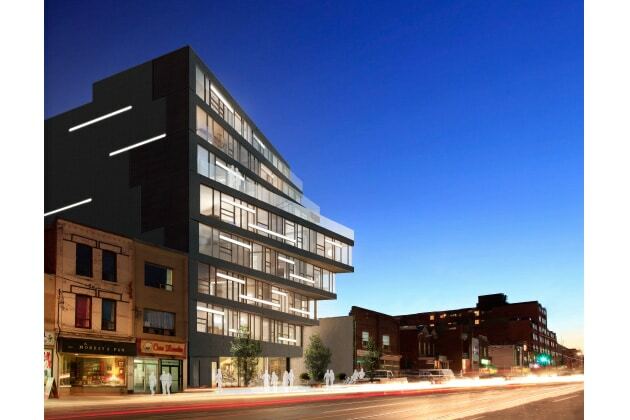 Twelve unique and modern residences coming to Toronto's College and Dovercourt neighbourhood. An elegant re-invention of a century old yarn factory in Toronto. DUKE in the Junction. 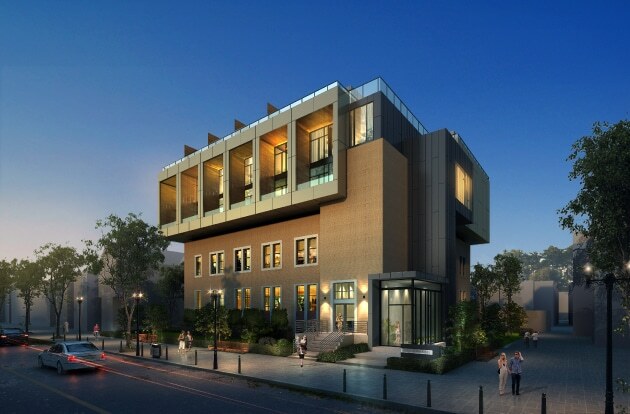 Elegant midrise building coming to Toronto's west end. 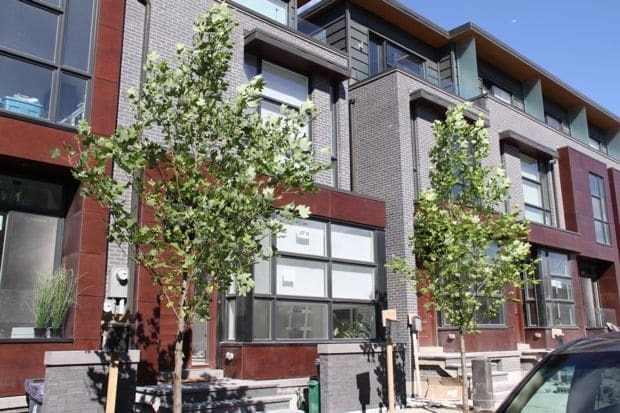 Exceptionally detailed family homes, now available for sale in Bayview Village, Toronto. 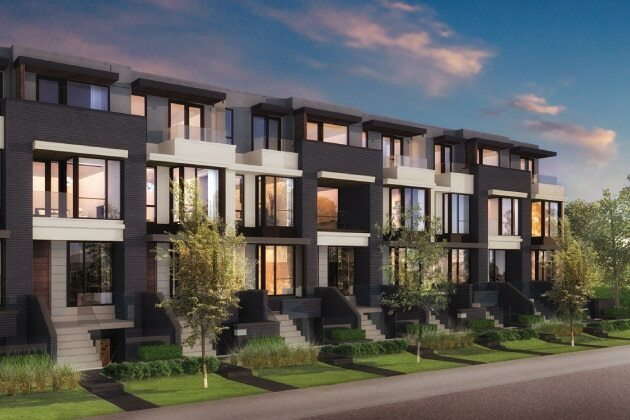 A collection of modern townhomes, in Trinity Bellwoods. 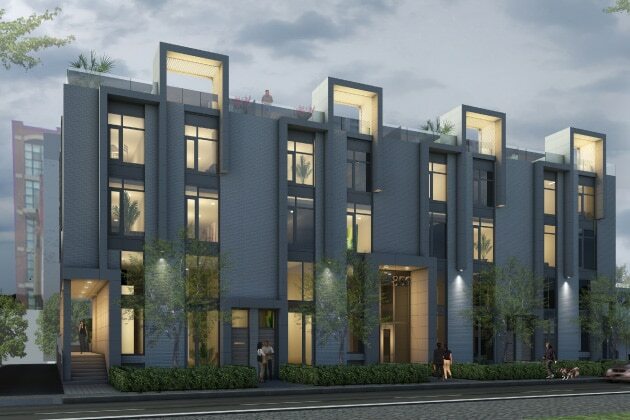 Spacious homes ranging from 1900 - 2600sf with exceptional finishes. 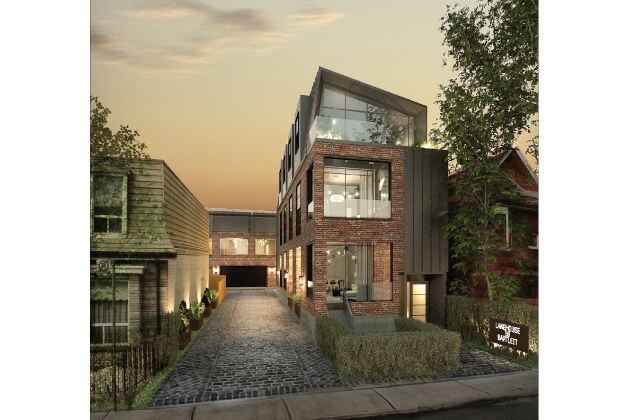 A new boutique development of 2 and 3 bedroom homes in the Trinity Bellwoods Queen West neighbourhood of Toronto. Iconic architecture and oversized, livable lofts. 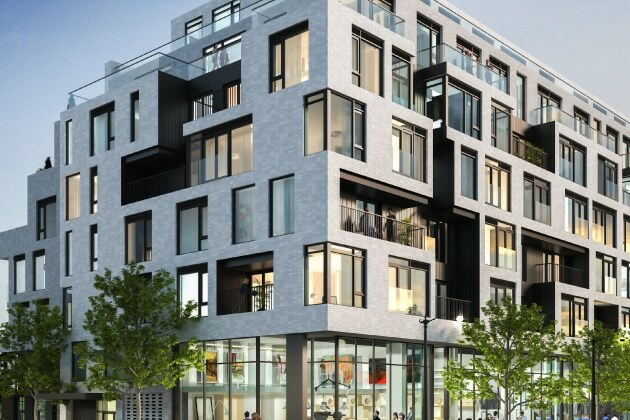 Abacus lofts presents light infused homes with savvy design at its core. 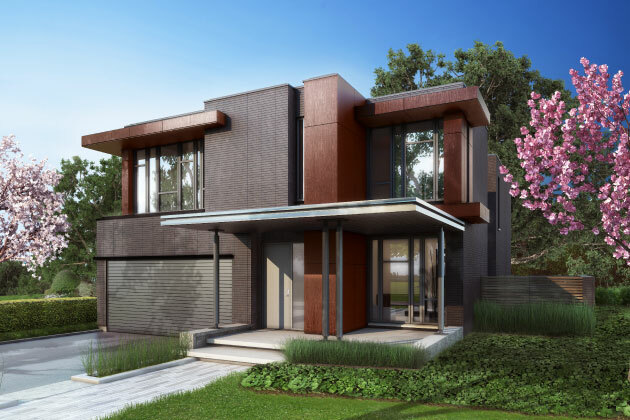 An exceptional collection of modern homes coming soon to College and Ossington, Toronto. Tell us a little about your needs and one of our Customer Success Specialists will get in touch.